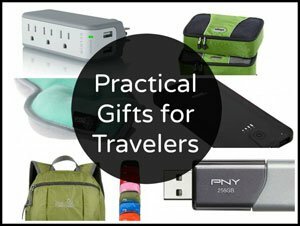 The holiday season is full of markets, festivals, and joyous events all over the world. We had the opportunity to spend the Christmas in England about an hour outside of the capital city and definitely made the most of our time. We wanted to share with you 3 holiday events near London not to be missed in case you find yourself in the area during this special time of year. 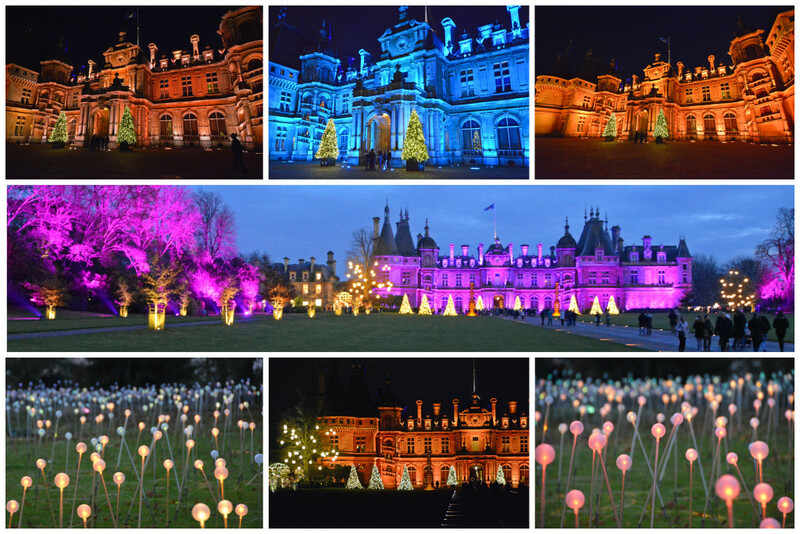 Waddesdon Manor is a spectacle in and of itself any day of the year. 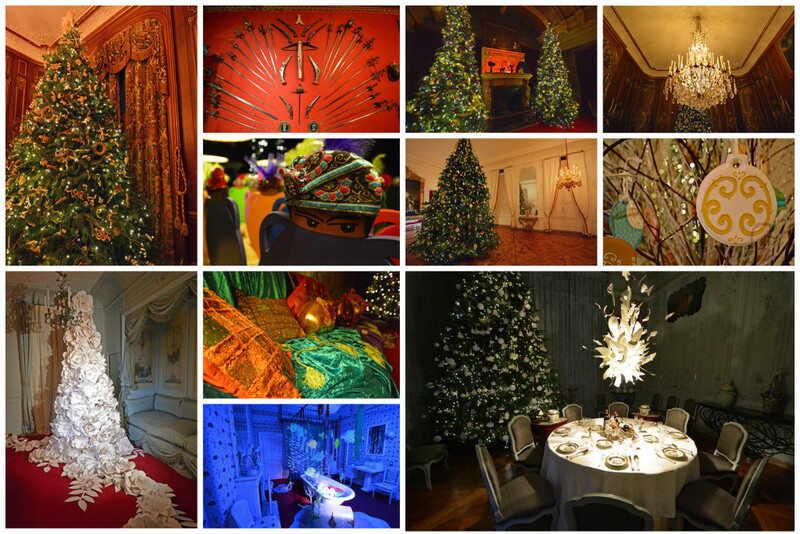 However, when the 16th century French Renaissance-style château is decked out for the holidays, it is an experience not to be missed! While the Christmas experience changes from year to year, it’s pretty much guaranteed that it will be nothing short of spectacular! From the extravagant exterior to the indulgent interior, you’ll want to be sure to plan several hours to explore the manor and its grounds. 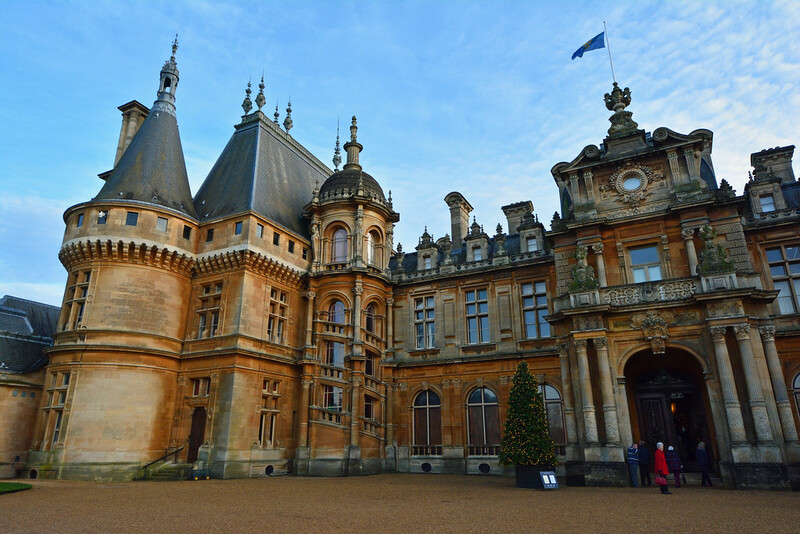 Book your tickets to Waddesdon Manor during the holiday season in advance to avoid disappointment. Timed admission entrances often sell out during the manor’s busiest time of year. From the end of October to March, many of the the 18th-century furnished rooms in the manor are closed for cleaning and conservation. Those that remain open are elegantly adorned with festive Christmas decorations. Each year, there is a new theme and various additional attractions to accompany the holiday season. 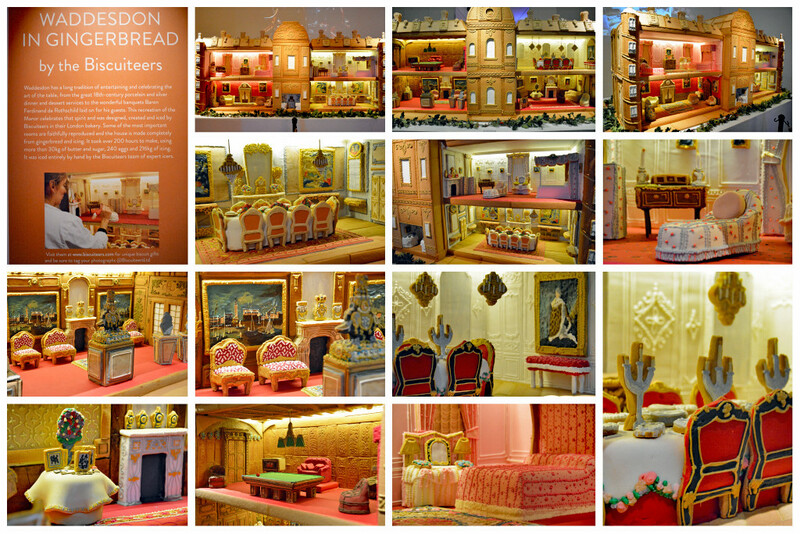 The year we visited, The Biscuiteers created an intricate replication of the manor made of gingerbread, fondant, and other sweets. 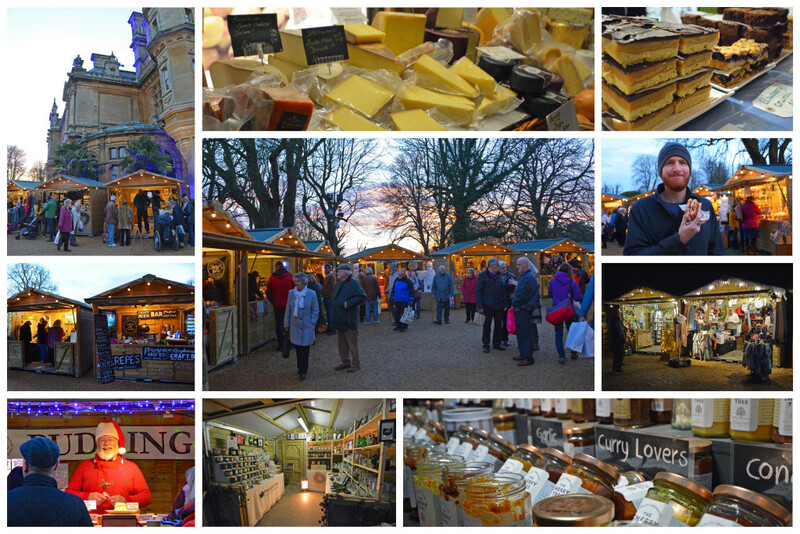 And while the theme and attractions change from year to year, one thing is constant – the Christmas Fair. This festive event runs from mid-November to early December. Peruse the stalls of handicrafts and delectable treats and purchase wonderful holidays gifts for your loved ones… or yourself! Once the sun goes down, the fun really begins! Every 15 minutes, a stunning visual display of lights synchronized to music illuminates the exterior of the manor house for an unforgettable and festive sight! 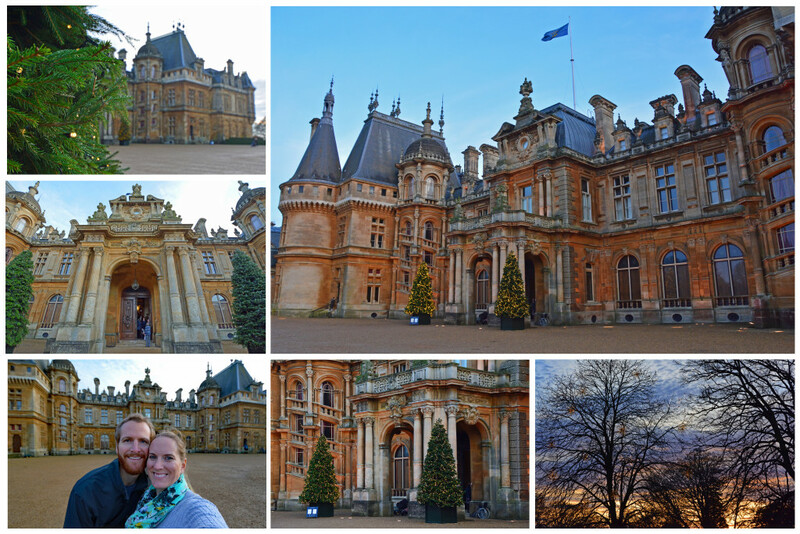 Waddesdon Manor is located approximately 1.5 hours by car from London and just 30 minutes from Oxford. You can also take a train from London Marylebone to Aylesbury Vale Parkway. 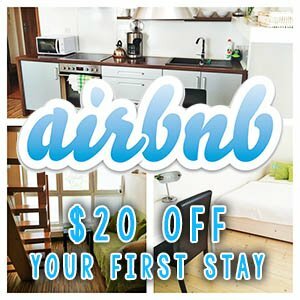 You would need to take a taxi or bus from the train station to the manor. 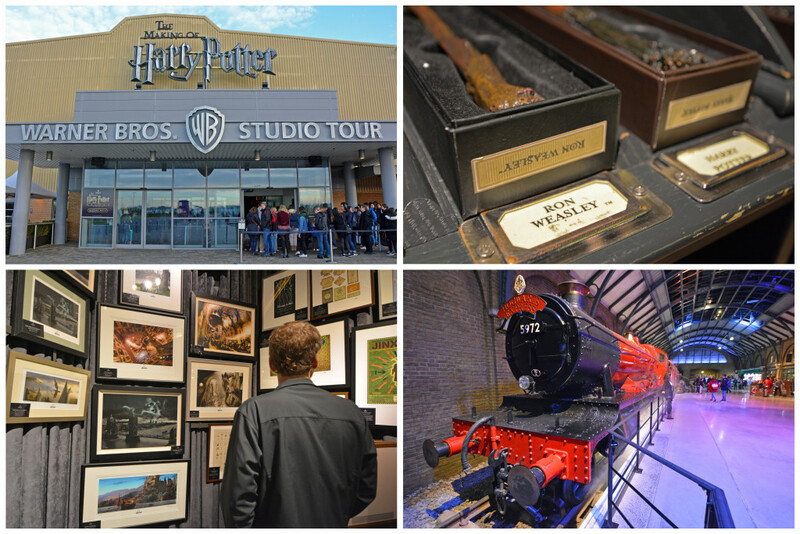 Just outside of London is Warner Bros. Studios, where a large portion of the Harry Potter movies were filmed. Like Waddesdon Manor, the studio is open for tours throughout the year, but if you visit during the holiday season, you’re in for a special treat! 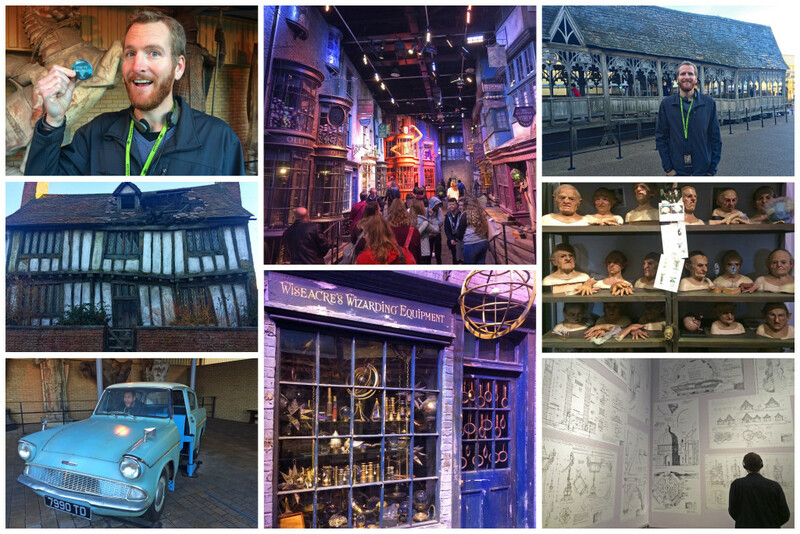 You’ll still get to experience all the wonders of the behind-the-scenes look at The Making of Harry Potter, with bonus holiday decorations, just as they were in the films. 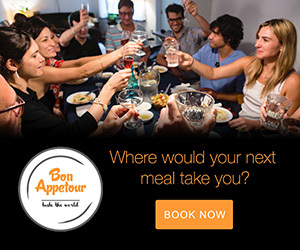 For an exceptionally magical experience, make reservations to attend Dinner in the Great Hall. This special engagement takes place each year in mid-December. Tickets are very limited and this experience doesn’t come cheap. Though it’s a once-in-a-lifetime experience for die-hard Harry Potter fans to enjoy a Christmas dinner with all the trimmings in the Great Hall decorated as it was for the iconic Yule Ball. 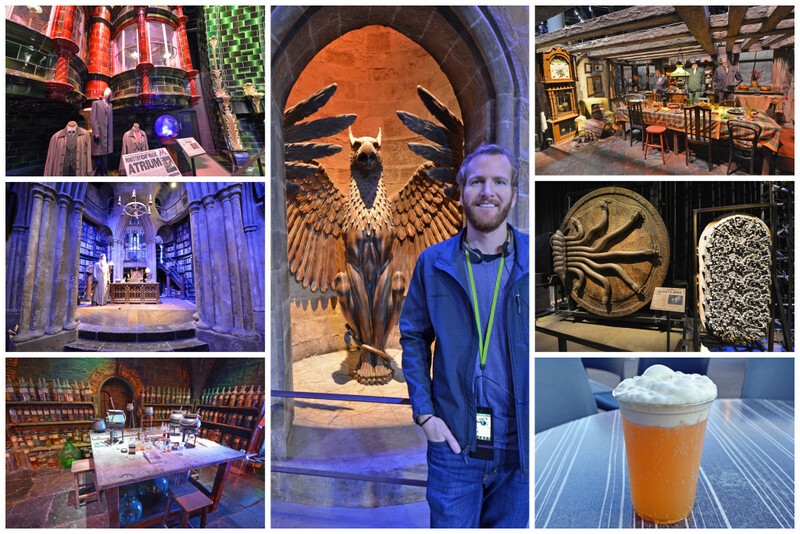 During the self-guided studio tour, meander through the various sets used in the films. 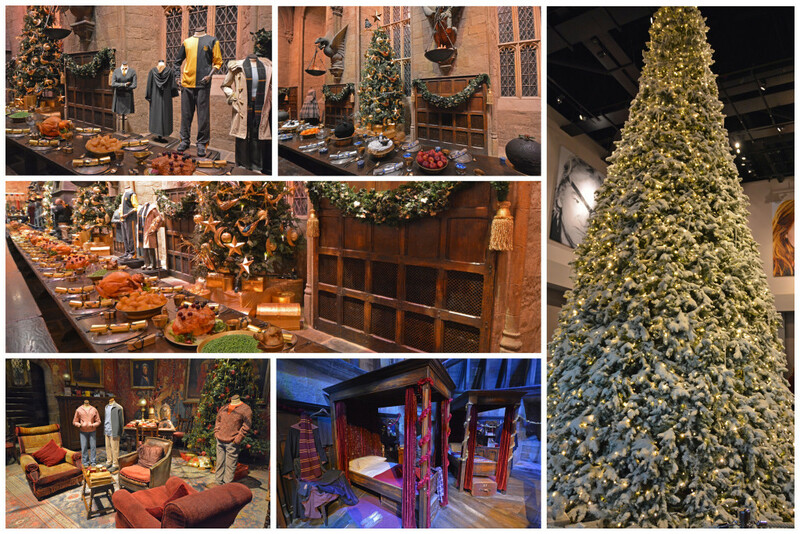 Admire the Gryffindor common room and peek inside the Weasley’s kitchen from The Burrow. 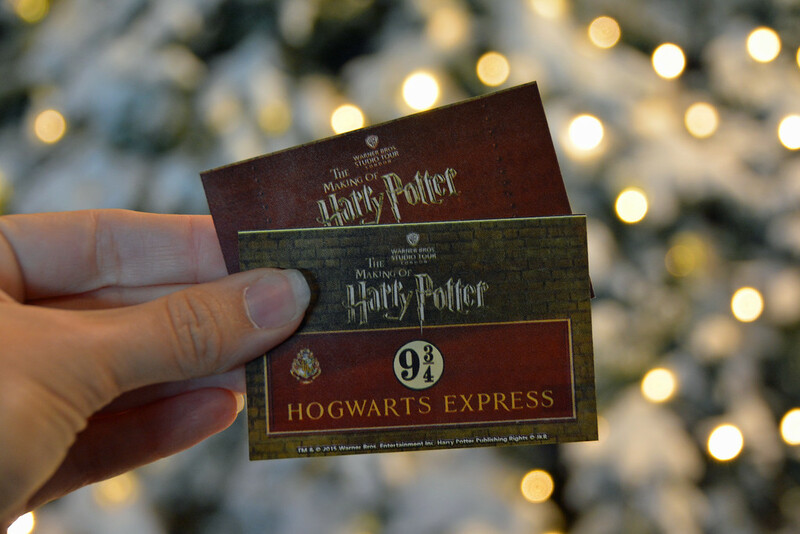 Stand on Platform 9¾ next to the original Hogwarts Express locomotive and wander down the wizarding shopping street of Diagon Alley. Your visit simply won’t be complete without a sample of refreshing Butterbeer (Insider Tip: the Butterbeer ice cream is delicious)! For a more in-depth experience, be sure to pick up an audio guide. It’s an additional cost, but the accompanying insight and information makes the experience so much more memorable. At the conclusion of the studio tour is a look at a replica model of Hogwarts. During the holiday season, the castle is covered in a layer of film-making snow, made from a combination of paper and salt. This mixture of materials clumps together like real snowflakes and catches the light just right to resemble ice. 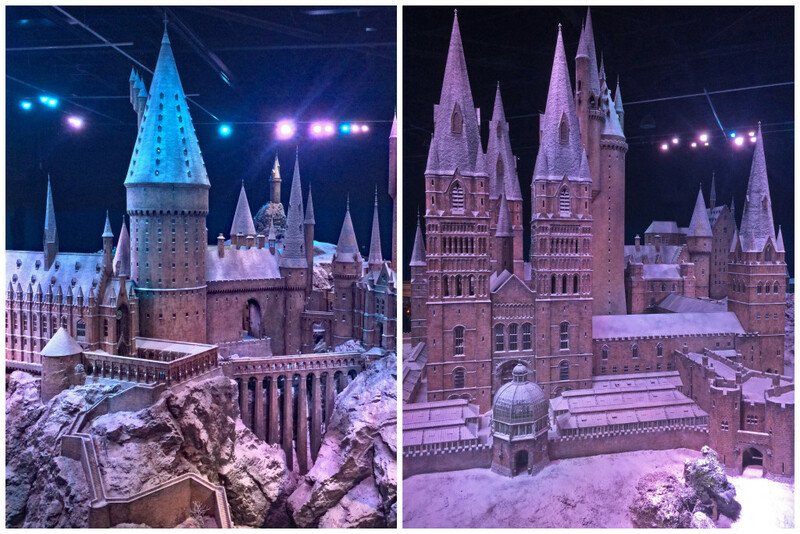 You will only experience Hogwarts in the Snow if you visit during the festive season. Getting to the studio is a cinch and there are a variety of options to choose from. Take the train from London Euston to Watford Junction (20 minutes journey) and then hop on the shuttle bus direct to the studio. Shuttle buses run every 20 minutes and the journey time is 15 minutes. If you have your own car, you can drive to the studio (just over an hour drive time from central London) and take advantage of free parking. 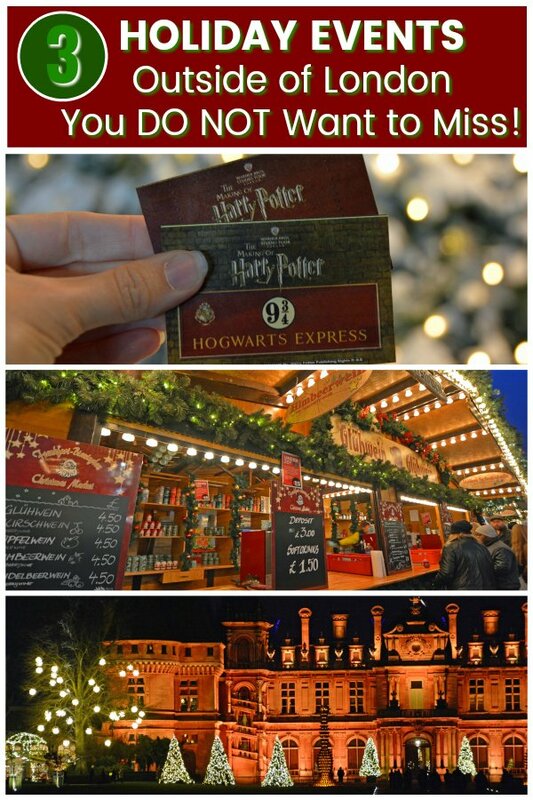 While Christmas in England, don’t miss out on the largest German Christmas Market outside of Germany! 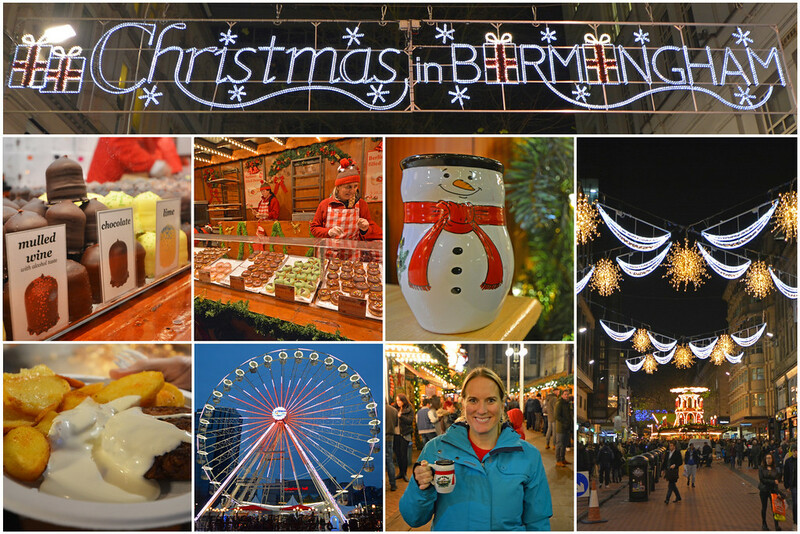 The Frankfurt Christmas Market paired with the neighboring Christmas Craft Market makes for a fun day trip from London. 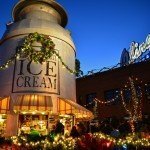 Besides the market, there is plenty to see and do in the city of Birmingham! The unique combination of old and modern architecture alone is worth a visit. All over town, you’ll find Christmas décor to help get you in the holiday spirit! The Gas Street Basin in the middle of town is worth a stop. 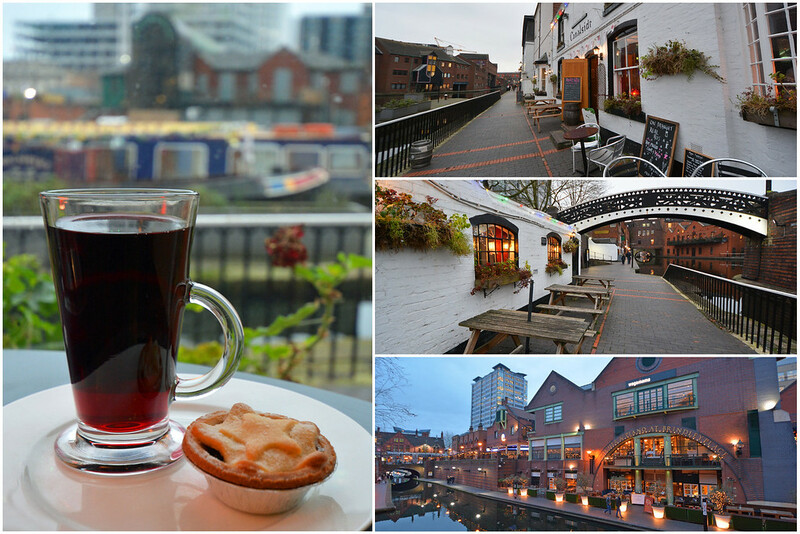 Duck into a pub for a traditional snack (like mince pie and mulled wine) before making your way to the Market. 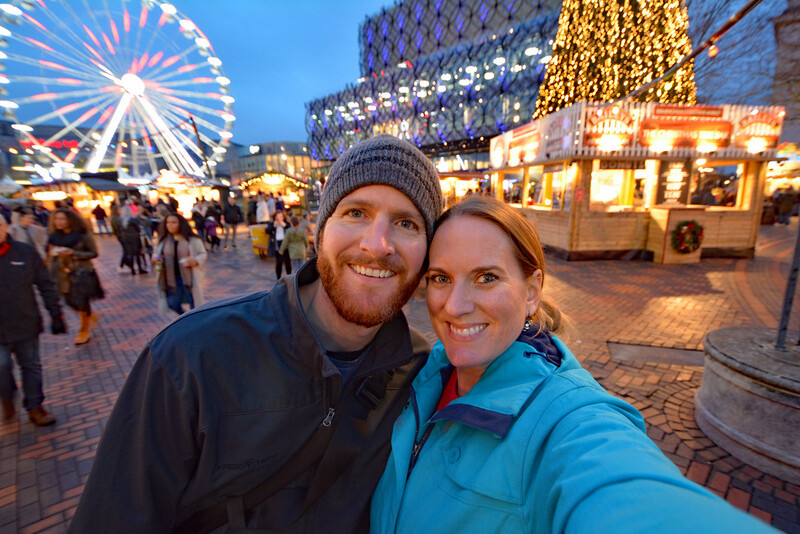 With over 120 stalls of traditional holiday food and enough gifts and handicrafts for everyone on your list, the Birmingham Christmas Market truly is an event to remember. 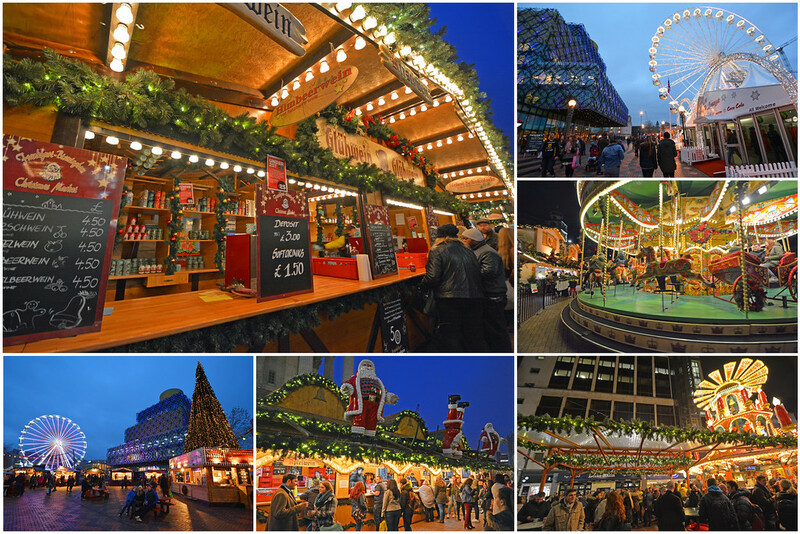 Devour pretzels, bratwurst, schnitzel, and mixed nuts, then wash it down with delicious gluhwein or decadent hot chocolate as you peruse the festive booths. Be sure not to miss the live music program in Victoria Square. The market is open from mid-November to Christmas Eve. Steer clear of weekend dates if you’re hoping to avoid massive crowds. 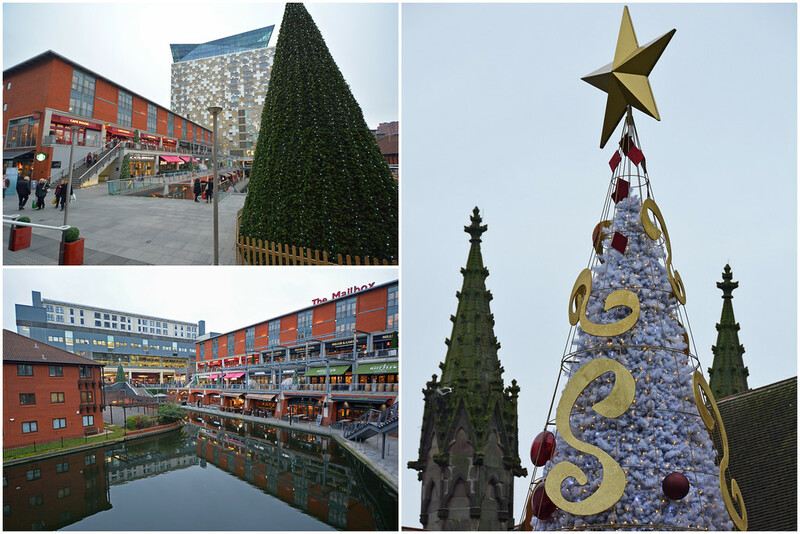 Though considering its popularity, you can always expect a large showing at the Birmingham Christmas Market. To drive from London to Birmingham will take about 2 hours. 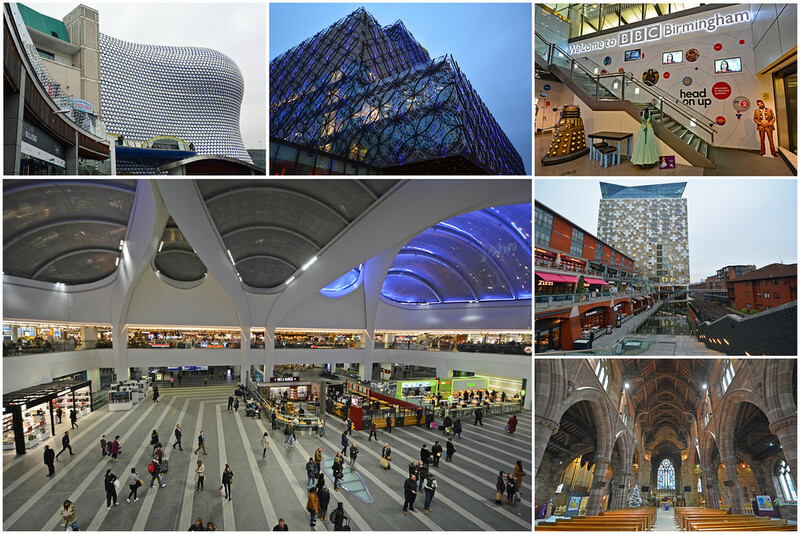 You could also catch a direct train from London Euston (EUS) to Birmingham New Street (BHM). The train journey time ranges from 1 hour 20 minutes to just over 2 hours, depending on the time of day. So, while there are plenty of things to do in London at Christmas, if you’re looking for events to check out outside of the capital city, we hope to have given you an idea of a few festive possibilities for spending Christmas in England! 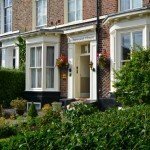 Know of any other worthwhile holiday events near London? Please let us know in the comments section below! 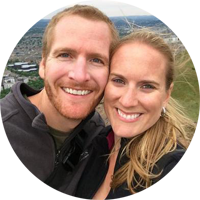 Came over here after looking at your Kauai pages and I was so pleased to see Birmingham featured as a destination. I grew up near there and it wasn’t ever that nice and deffo not on the tourist trail but I visited a few weeks ago and it is such a nice place now. The new station building (called Grand Central for some bizarre reason) is lovely and it’s a short walk to the beautiful Victorian Art Gallery and the Cathedral which has some of the most stunning stained glass windows in England – produced by Edward Burne-Jones – he of the Pre-Raphaelite brotherhood. There are other little Victorian gems dotted around and the Jewelry Quarter is worth visiting too. We enjoyed our time in “the Brum”; although brief. Hope you have a nice time in Kauai… it’s so lovely there. Definitely want to get back!